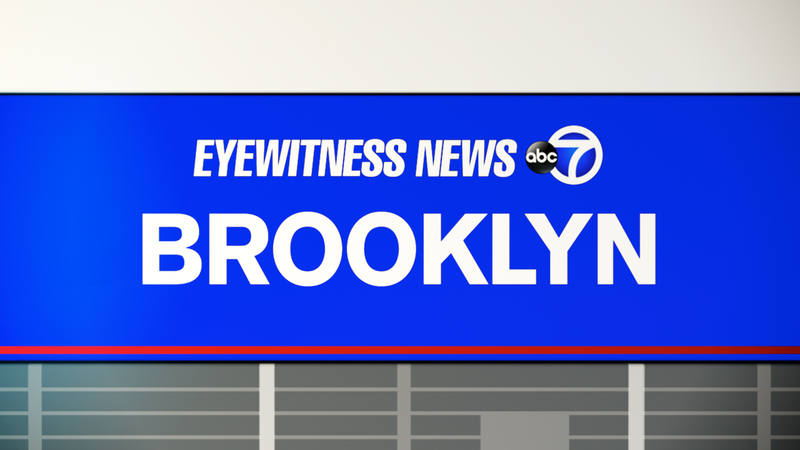 EAST NEW YORK, Brooklyn (WABC) -- A 49-year-old woman was shot in the back while watching her grandchildren play in Brooklyn, playground Monday night. The victim was struck in the lower back while sitting on a bench in a playground at the Cypress Hills Houses in East New York just before 9 p.m.
She was watching her grandchildren play in the park at Blake and Euclid avenues when she was shot. According to the New York City Police Department, officers found the victim in the playground area. She was taken to Brookdale University Hospital in stable condition. The children were not struck. No arrests were immediately made.